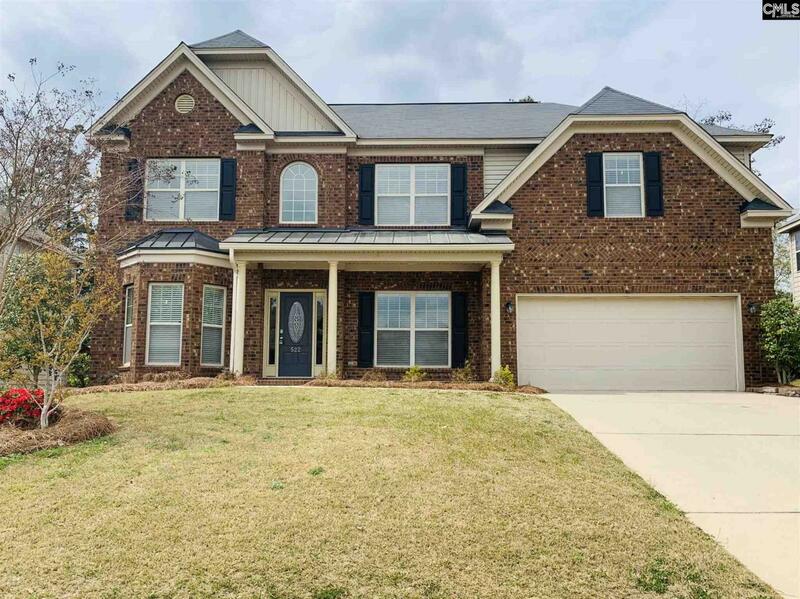 ****HALF OFF FIRST MONTHS RENT WITH APRIL MOVE IN**** All-Brick Executive Home in Cobblestone Farms. This Fabulous 5 Bedroom 3 1/2 Bath home has Lots of Room and Loads of Luxury. Hardwood Floors flow thru the Formal Dining Room, Formal Living Room, Chef's Kitchen and Breakfast Room! The Guest Suite on the 1st floor has a Full Bath. Family Room/Great Room has high ceilings, Gas Fireplace plus a Half Bath on the 1st Floor. Atop the stairs are 3 More Large Bedrooms all with Walk-in Closets, another Full Bath and the Laundry Room. Down the hall you'll Discover an Owner's Suite you'll Never Want to Leave! In addition, the Huge Bedroom has a Sitting Area w/ a Bay Window that overlooks the Fully Fenced Backyard. Master Suite has a huge Walk-in Closet, Dual Vanity Sinks, Separate Shower and Garden Tub. Two-Car Garage Bay. Gazebo in rear. Sprinkler System for lawn. Listing courtesy of Property Consultants. Listing provided courtesy of Property Consultants.